When I was a child, one of the best things that could happen on a Saturday afternoon was The Goonies on local TV, complete with the announced commercial breaks and TV-edits. I’m not quite old enough to have caught this in its initial release, but I watched the heck out of it later on TV. So when I saw that Matt Riddle and Ben Pinchback were creating a Goonies card game, I was immediately interested. So yes, I am a big fan of the property, and my review is almost certainly affected by that. 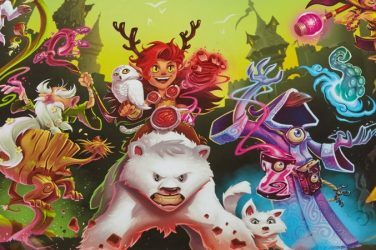 Nonetheless, I still feel like The Goonies: Adventure Card Game is a fun, quick good time and a solid cooperative game release that can successfully put together new gamers, fans of the 80’s flick, and gamers in between. The Goonies Adventure Card Game (ACG) is a fairly straightforward cooperative card game for 1-4 players that will feel familiar for anyone who has played the likes of Pandemic, Forbidden Island, or any of the other gateway-level co-ops on the market. 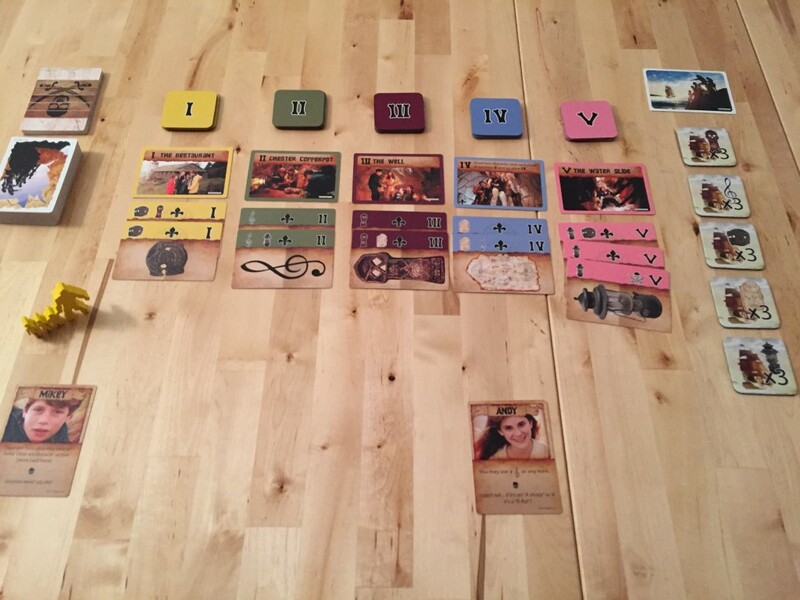 At the start of the game, you will lay out five cards that represent different locations from the movie. On these Locations, you will place different obstacle cards. Each obstacle card has a number of symbols long its horizontal edge. These are symbols you must match with cards in your hand before they can be removed. The goal of the game is to remove all of the obstacles from a single location, and then search at that location to find a gem. Once you find all five gems you win the game. But there are several other hazards that can present themselves as you play. To start, you must first explore the path tiles so that you can actually hold the gem. The game starts with one explored, but if you don’t unlock the next, finding a gem will mean nothing. To unlock these, you must use three item cards of the matching symbol. Second, you must keep the obstacles from building up too much. If any of the locations gets 5 of these cards, you lose the game. 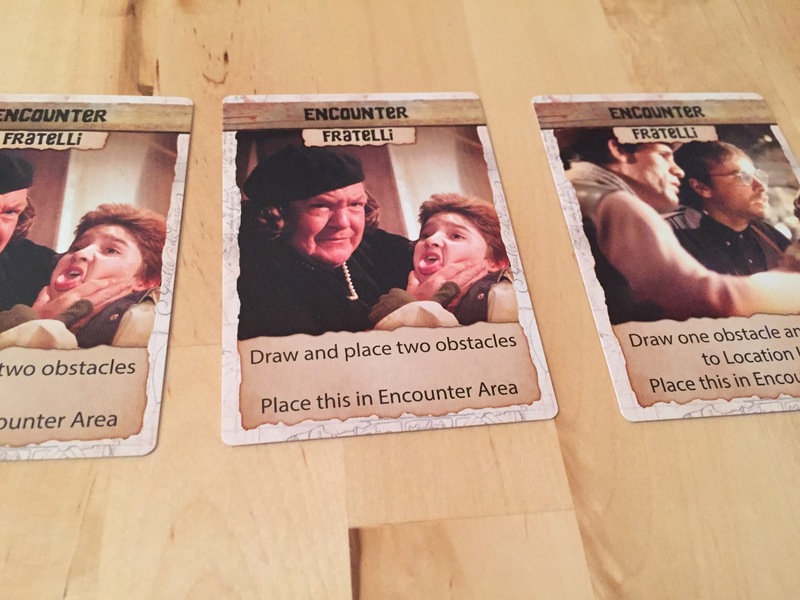 Finally, there are the Fratelli cards from the encounter deck. 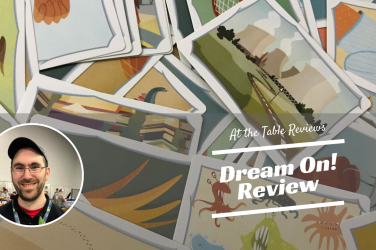 This deck can contain both good and bad things, but mostly it contains Fratellis and when there are enough of them on the board, you once again lose the game. Actions can be taken to remove them from the table. 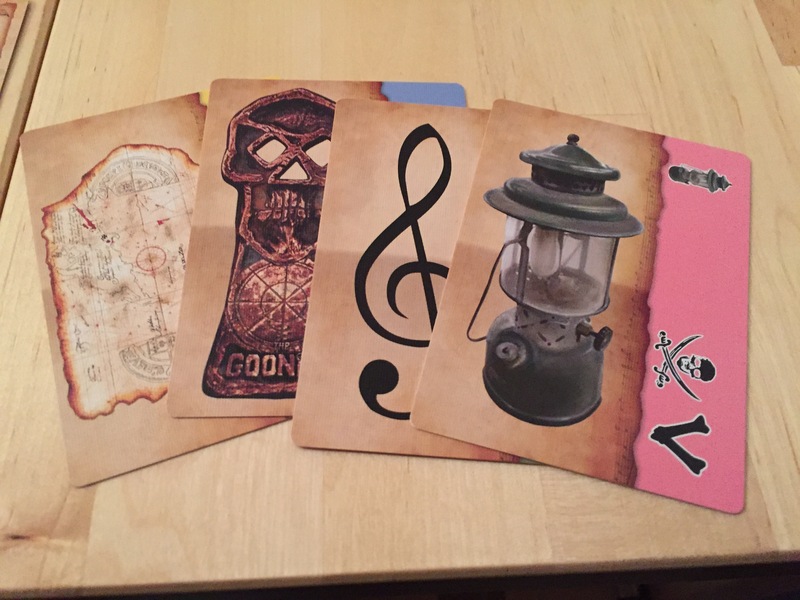 As for the players, everyone will have a hand of item cards and a character from the Goonies. These characters each have a special ability and then a one-time ability that can only be activated once in the entire game. Each round is played by all players simultaneously. You get four actions and that’s it. Once done, cards are drawn and obstacles resolved, moving everyone closer to success or failure. This game is not trying to be a heavy cooperative puzzler. 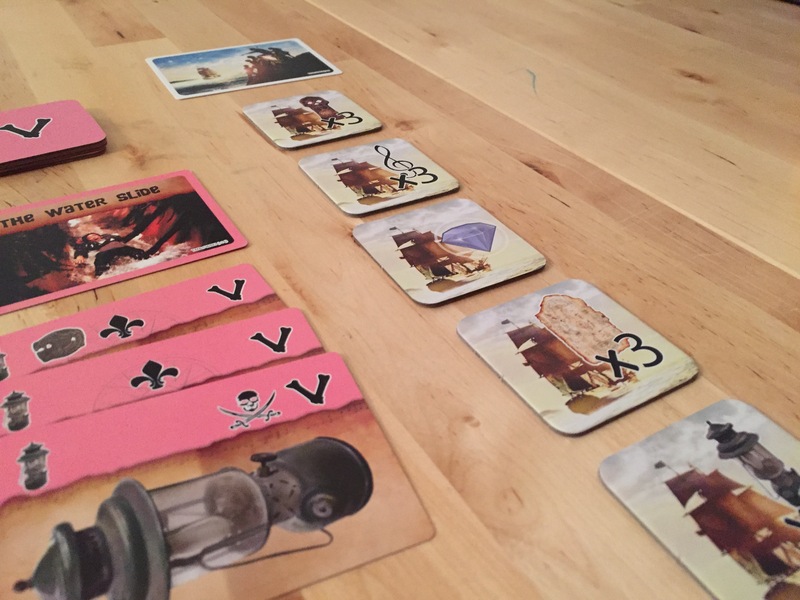 There are different versions for each location card, asymmetrical powers for different Goonies characters and the draw will mean a different style of play each time through, but it’s not a head-scratcher. I like that for a couple of reasons. First, each game takes only 30-45 minutes. 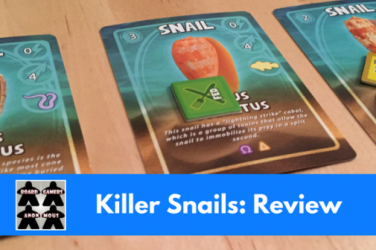 They are very quick and that makes it an ideal filler game that isn’t too light as to be forgettable. Second, I like that it is so easy to teach and compatible with the family. 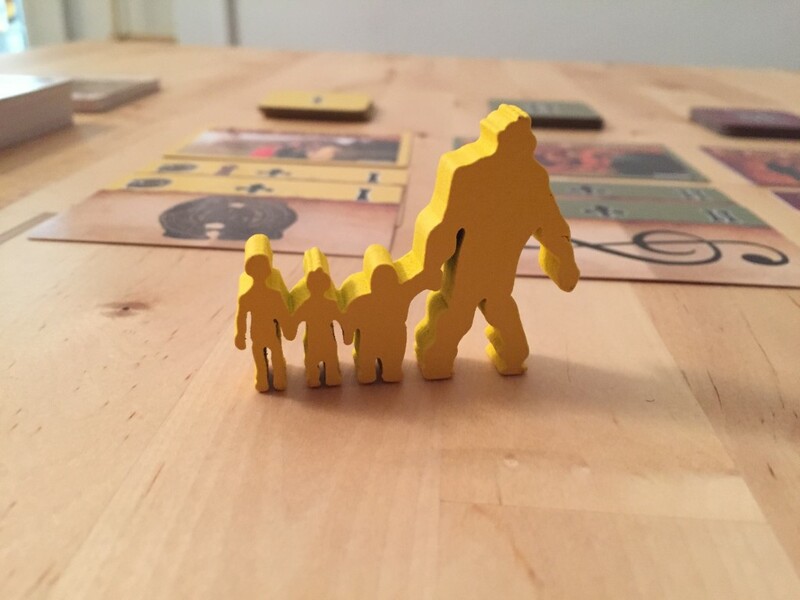 My son, only 5 years old, got it very quickly and was quickly trying to alpha game the table, telling my wife and I how to play. Not abnormal in our house, but amusing nonetheless. 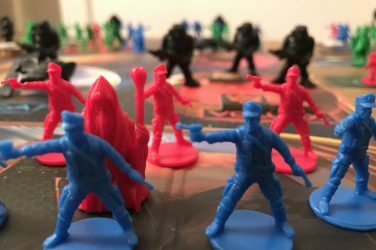 Combined with the strong theming, the fun powers that each character has, and the fact that you get to play variants of the whole movie through each game, and I cannot honestly think of a better game for Goonies loving board gamers to own. Some of the game’s strengths are also weaknesses, however. 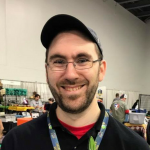 It is fairly short, it is prone to alpha gaming because no one player has their own turn, and the game – while difficult at times – isn’t particularly “hard” in terms of the puzzle element. 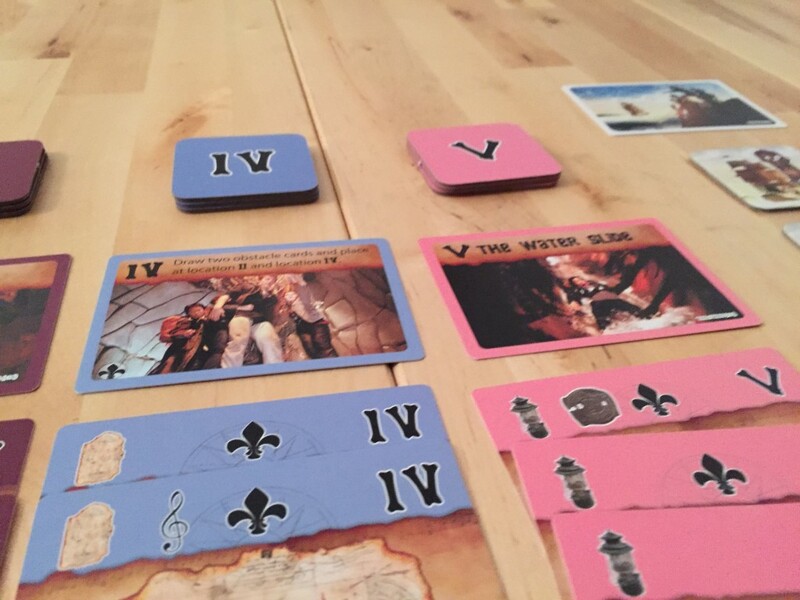 There are often only a few options at any given time, and the card draw will determine how you perform. It’s not all luck, but it matters a lot. 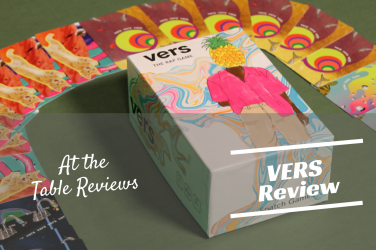 Another issue for those that purchase the retail game with no upgrades is that there are a lot of cards all over the table with no board or mat. 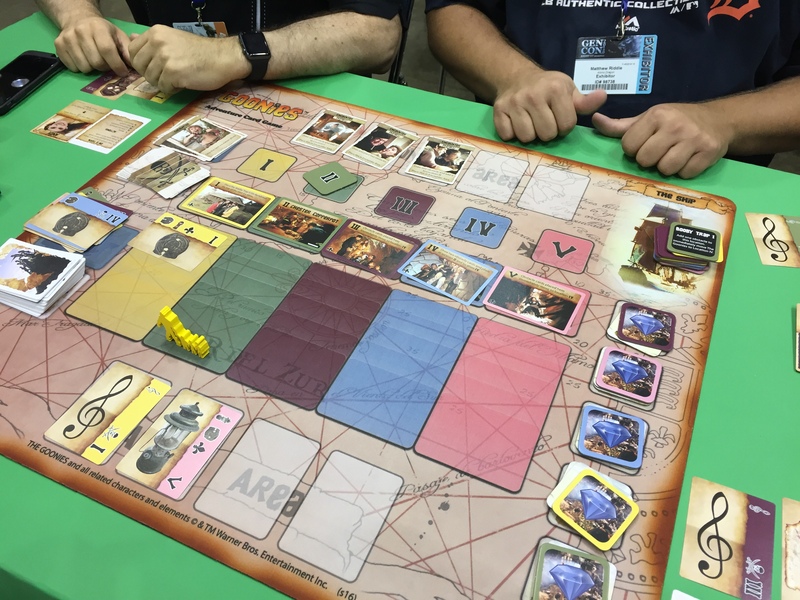 The publisher makes a beautiful play mat that we absolutely enjoyed playing on at Gen Con, but my subsequent plays have been on my table. It’s not a drawback because the game plays just fine (and the footprint is smaller without the mat), but I mean, look at that mat! It’s pretty nice, and considering the MSRP of the base game, a very small complaint. The Goonies Adventure Card Game isn’t necessarily jumping to the top of my favorite co-op games list, but it does find a way into my heart because of its faithful rendering of the theme and the fact that this is a straightforward, easy to teach, and generally fun co-op that only takes 45 minutes at the most, already a hit with the family and the impetus for several entertaining game nights. For me and my family, it fills a perfect spot and almost certainly gives me cause to track the movie down and get my kids to watch. 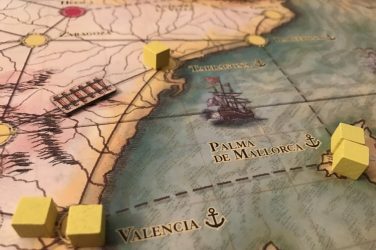 If you love The Goonies, this is close to a buy – a very fun little game that captures the theme and spirit of the film without overdoing it. If you don’t know the movie well or don’t have a strong affinity for it, then the game is a solid play. It won’t replace other co-ops in your collection, but if it’s at the table and there’s a seat open, given it a go!